The Helping Others Means Everything, or The H.O.M.E. Foundation, is a not-for-profit organization dedicated to helping our Family of Charities during these tough economic times through added incentives, luxury raffles and high profile celebrity events. 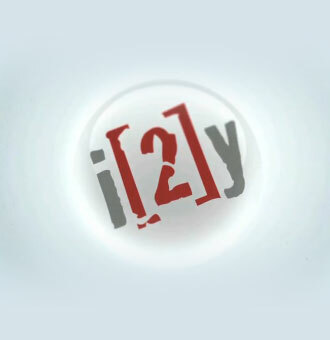 Our mission is to help charities reach their fundraising goals and to bring awareness to their praiseworthy causes. Our high profile raffle campaign will help introduce new donors to our family of charities and allows current ones another opportunity to participate. By raffling luxury prices such as a fully furnished LA dream home, a brand new car, special vacation packages, and unique celebrity experiences, new and existing donors are energized and once again brought forth the message of helping others. And though the gift of giving is a gift itself, a possible prize is always welcomed. 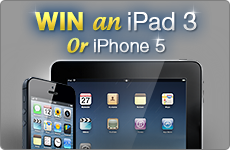 The current raffle campaign will be active from November 30, 2010 until the Grand Prize drawing on December 14th, 2011. 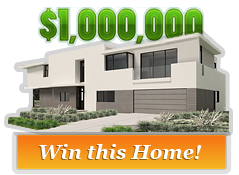 This year the grand prize of a brand new 4 bedroom, 4 bathroom, 3,000 square foot Contemporary Style house and will be won by one of our charity’s donors. The furnished home is valued at approximately $1,000,000 dollars. Through ticket sales we will also be giving up to $1 million dollars away to our partner charities collectively. 70,000 Americans between 15-40 are diagnosed with cancer each year. That's one every eight minutes. It's also seven times more than all childhood cancers combined. This is not OK! We exist to ensure that these young adults are made aware of – and given access to – our global support community and the wealth of age-appropriate resources that they should have so they can get busy living. The H.O.M.E. 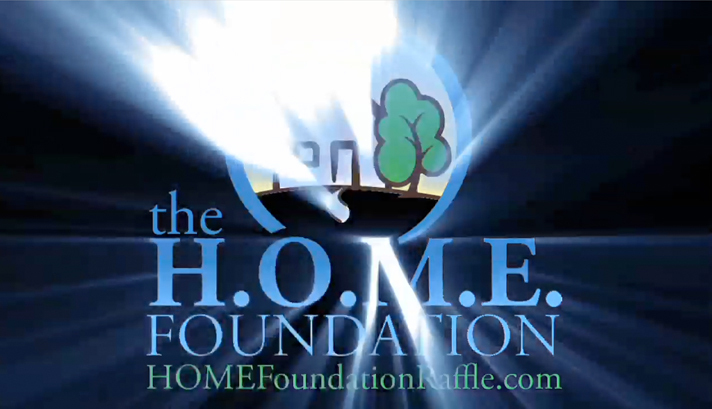 Foundation is currently qualifying charities to include in our signature fundraiser. 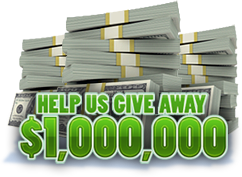 We will be giving away a total of $1 million to our family of charities. Tell us about yourself, a friend, or somebody you'd like to recognize as making a difference in your community; perhaps HOME can lend a helping hand.